We were amazed as God continued to bring people who were committed to giving themselves to the vision of night and day prayer. 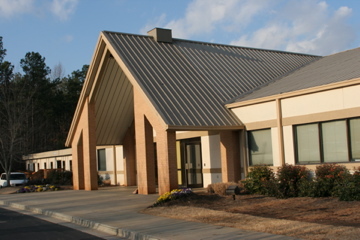 On February 12, 2006 what was previously only a dream became a reality, as the IHOP Atlanta prayer room was expanded to cover 24 hours a day, 7 days a week. The prayer meeting that started on February 12, 2006 continues to this day, without ceasing. God has continued to gather people from around the nation to see that the fire on the altar never goes out. It’s astounding to think that there has never been a worship-led prayer meeting that continued unabated for this length of time in our city, until now! Prayer and worship never cease to arise from our city to our great God.